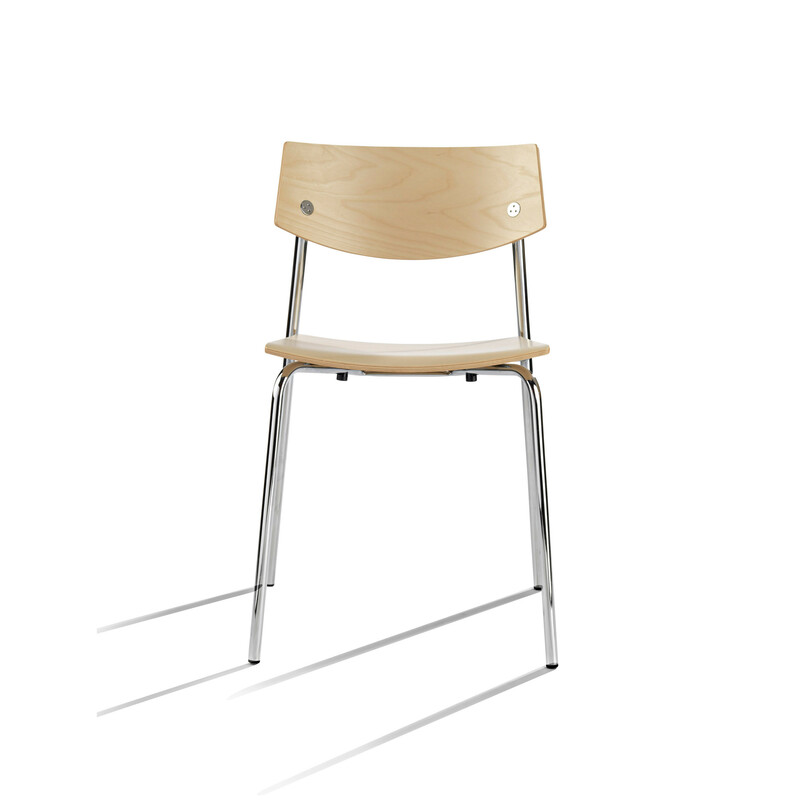 The Sharp Chair was designed by Thore Lassen expressing simplicity combined with discrete and refined details, and focusing explicitly on functionality and flexibility. 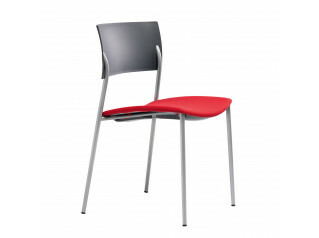 This waiting room chair presents great variation when furnishing rooms for meetings and conferences, as well as canteens and classroom settings. 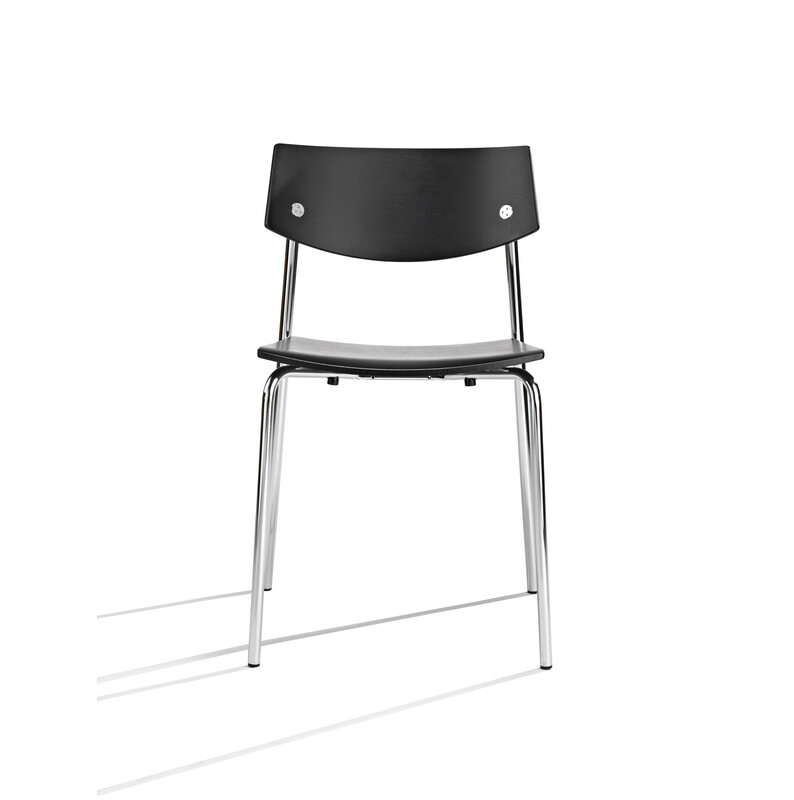 The double curve of the seat combined with the profile of the back of the Sharp chair provides comfortable and ergonomic seating. 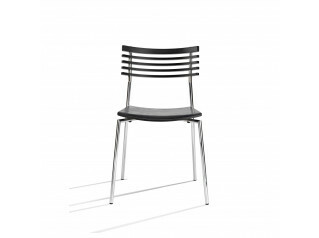 Sharp chairs are easy to handle – stack or link together in rows, and they are available in veneer with chrome frame. 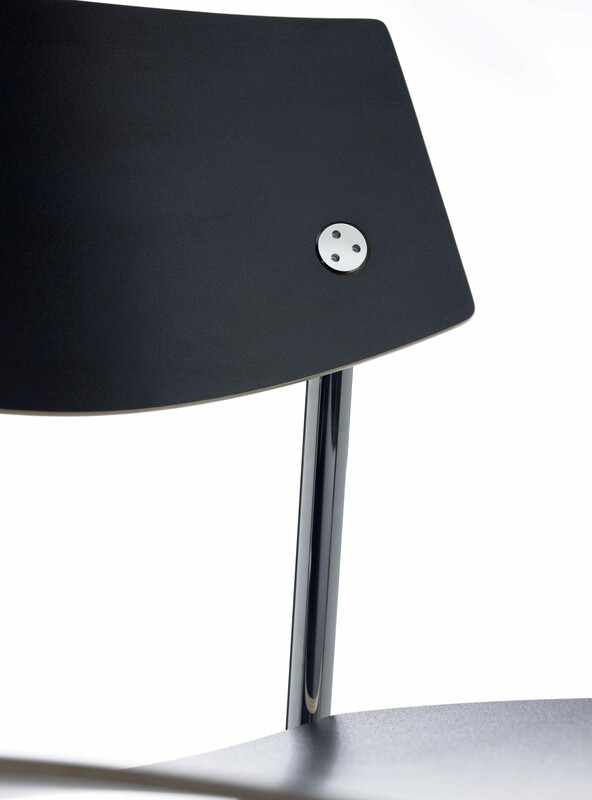 View more furniture from Rander+Radius. 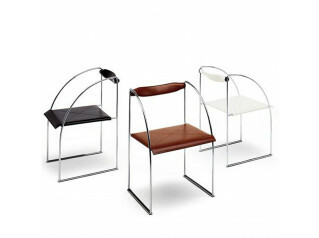 You are requesting a price for the "Sharp Chair"
To create a new project and add "Sharp Chair" to it please click the button below. 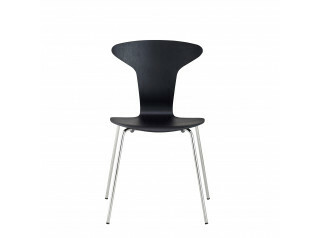 To add "Sharp Chair" to an existing project please select below.